El Patio Andaluz offers an Andalusian atmosphere in the heart of the city center of Barcelona. 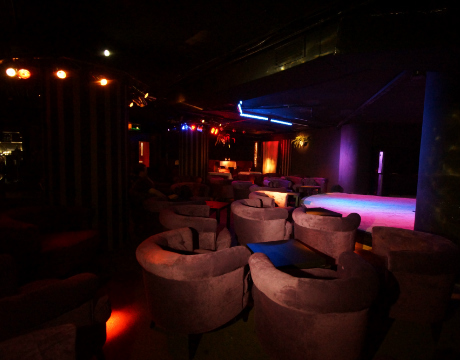 The establishment features a bar on the top level where guests can relax and enjoy Spanish music with a drink. Downstairs is the full service restaurant with an ample menu of Andalusian and Spanish specialties, from jamón iberico (cured Iberian ham), paella and gazpacho to grilled meats, a wide variety of seafood and more. 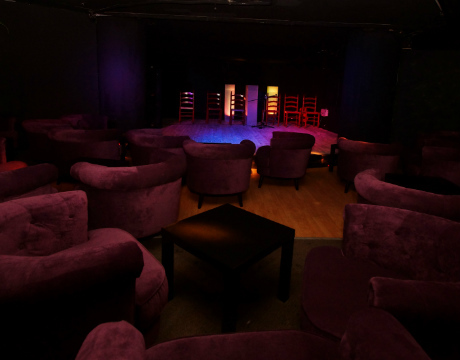 Customers can choose from different ticket options such as the flamenco show with drink or various fixed price dinner and tapas menus which include several courses. 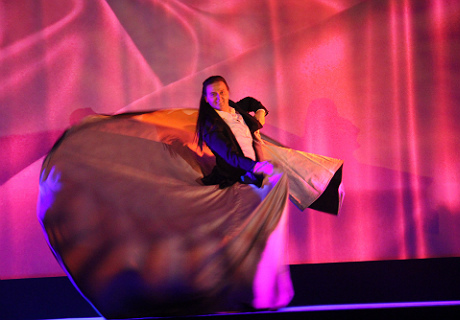 There are two nightly flamenco shows of approximately one hour beginning at 20:00 and 22:00. 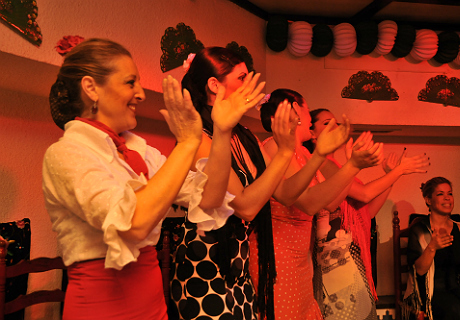 The restaurant is the setting for the performances which include flamenco, rumbas, and sevillanas, accompanied by guitar. 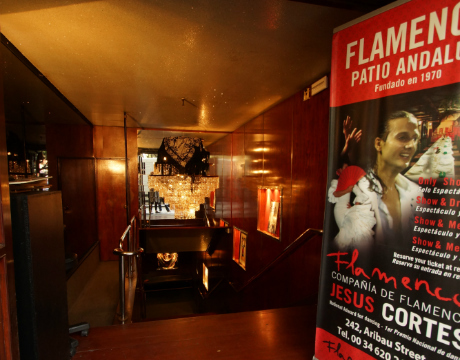 The decoration includes typical chairs and tables, ceramic tiles and other details for a festive Andalusian feeling, perfect for a night of flamenco music and dance. At the end of the second show customers are often encouraged by the performers to join in and dance - without obligation and no experience necessary. 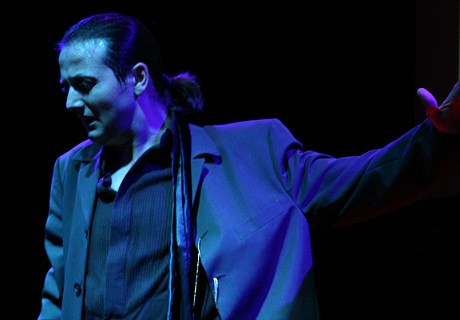 The tablao features the talents of Jesús Cortés, winner of the National Flamenco Dance prize who has performed in venues all over the world. 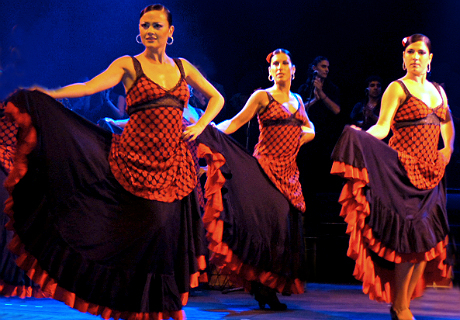 Cortés was born into a family of artists in Seville and began dancing at the early age of six. 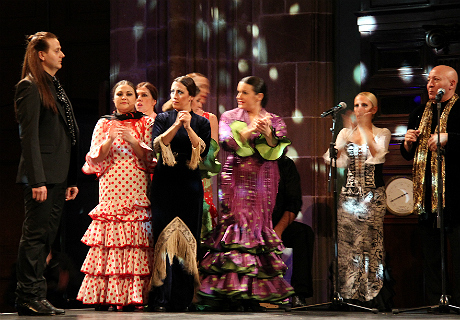 Later he travelled to Barcelona to study under the flamenco masters such as "La Chana", as well as Joseph de la Vega and Emma Maleras. 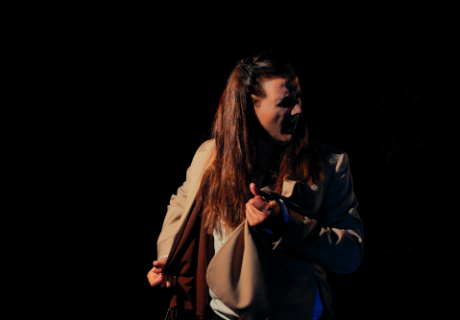 He then began his professional career in the Teresa Guerra Company. 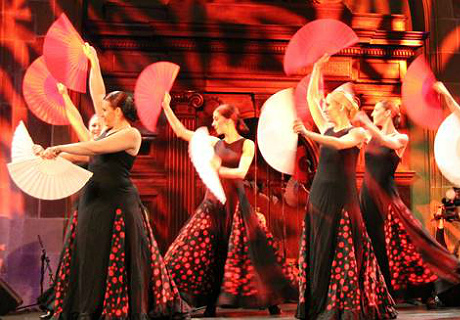 Over the years Cortéshas performed for the Spanish Royal family and the Prince of Wales, while sharing the stage with the likes of Placido Domingo and Enrique Iglesias. 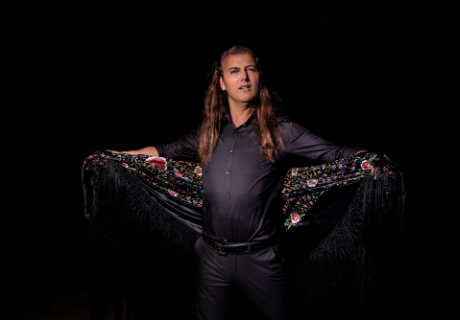 He is also a gifted director and choreographer, brining in performers from Seville, Malaga, and Cordoba as well as Barcelona. 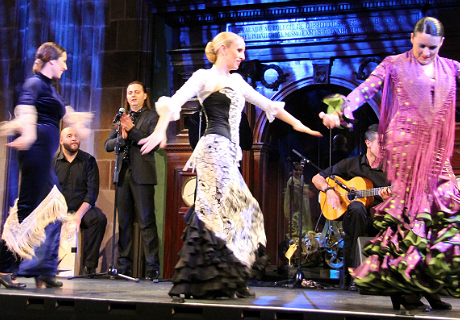 All of the shows in El Patio Andaluz also feature the choreographies of Cortés.